Deal With the Devil is a beer that comes with a price: our souls. A juicy pale ale that’s low in bitterness and huge in tropical flavors. This beer is unfiltered. Sediment may form. 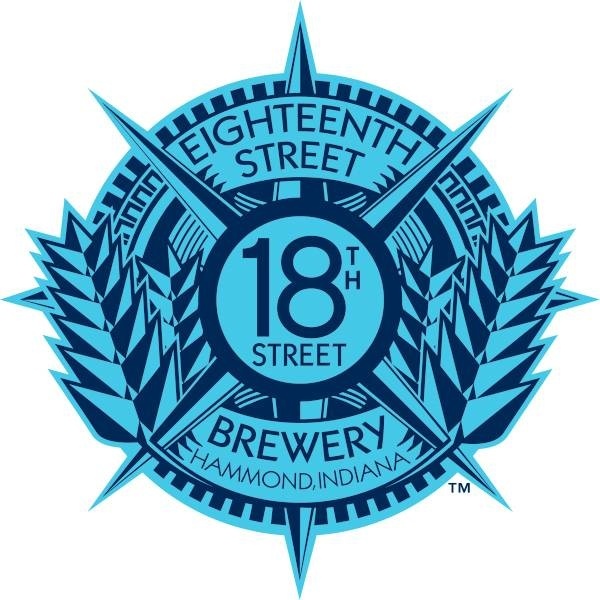 18th Street Deal With the Devil is a beer that comes with a price: our souls. 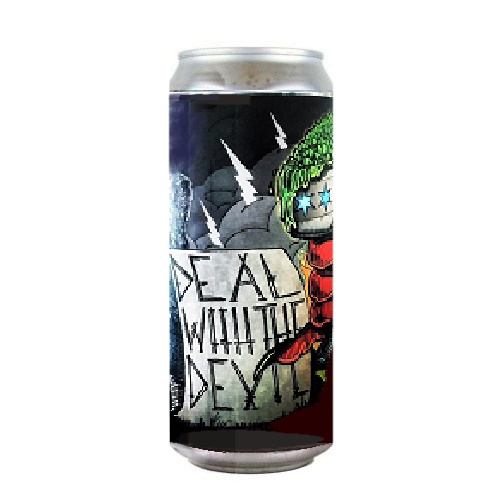 Deal with the Devil is a juicy pale ale that’s low in bitterness and huge in tropical flavors. This beer is unfiltered. Sediment may form.